Test your knowledge on Gluten Free. A few months ago we went to Maine to see the twins so my wife could get that baby sparkle in her eyes. They are the cutest, taking after both parents. Anyway while there we got to meet up with the rest of the family in Portland at a great restaurant called the Pepper Club and I keep saying it I have never had a bad meal there. Anyway not sure how we got on the subject of gluten free pizza but Nick and Marcia mentioned that they had found a great pizza crust. Up until now most that we have found frozen or not seem too dry and or crumbly. Schar Gluten Free Pizza crust was not frozen and we found it at Price Choppers for I think $7.99 for two 12” crusts. 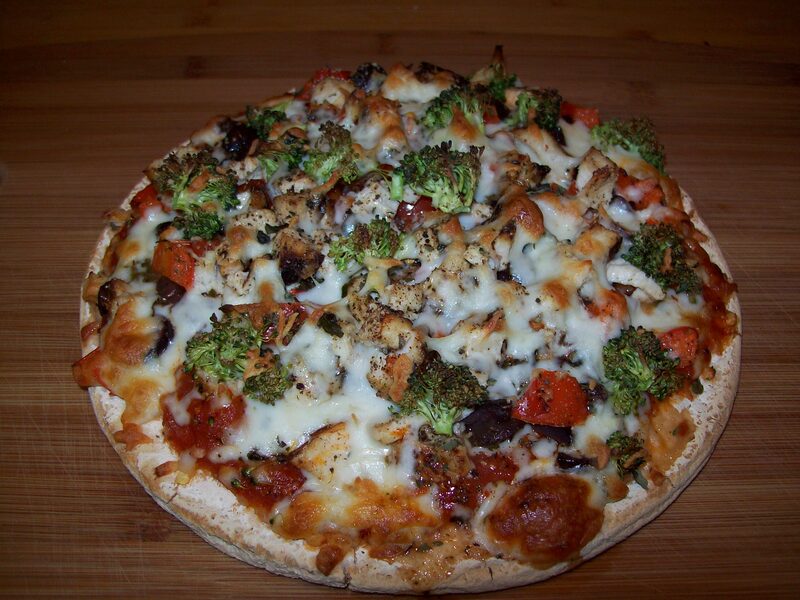 They were right it is great we have made a few different pizzas depending on what is in the frig all have been great. So if you have to or just like gluten free try this brand. Do you want pizza made exactly to suit your taste? Top these pizza bases with anything you wish, pop them in the oven and voilà! You have an original Italian pizza with a personal touch! The ideal starting point to satisfy your pizza craving. Schar’s basic crust allows you to create the pizza of your choice anytime you want in only 15 minutes. Yes that was their words and an add my God I’ve gone commercial! Celiac disease (also known as celiac sprue and non-tropical sprue) is a genetic disease that is most common among people of northern European descent. Recent studies have shown the incidence of this disease in the US to be 1 in 133 people. First and second degree family members of a person with celiac have a much higher chance of having the disease, more like a 1 in 20 chance. This percentage is high enough that first and second degree relatives of people with celiac should also be tested for the disease. (After all, if you had a 1 in 20 chance of winning the lottery, how many tickets would you buy?) For more information here is the rest of this article Why Gluten Free? ← Thanksgiving Turkey with Maple Syrup and Crispy Bacon Glaze.